Almost everyone got very surprised when the Quai D’Orsay was announced as one of the brands releasing a Limited Edition in 2019. The popularity of Quai D’Orsay has gone sky high since the last two years. Being an exclusive brand for France, it seems that the brand is opening to the world with more Regional Editions and Limited Editions like the Senadores. The Senadores is a 48 Ring gauge and 157mm. That makes it a relatively thin cigar compared to its length. A nice long smoke that, will most probably be the classic medium strength cigar. The Vitola of the Senadores is quite unique. 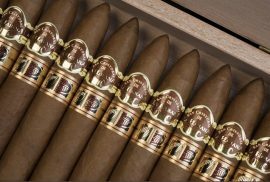 It is a Grand Corona which only a few brands like Bolivar (Emperador), Saint Luis Rey (Serie B) have released. Habanos S.A. has also anticipated that there will be exclusively designed cigar boxes for this editions. However, we will have to wait until the end of 2019 to get to taste these special releases. 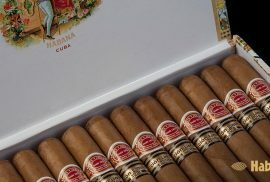 Together with the Quai D’Orsay Senadores Limited Edition 2019, the Montecristo Supremos Limited Edition 2019 (Ring Gauge 55 x 130mm) and the Ramon Allones Nº2 Limited Edition 2019 (Ring Gauge 52 x 140mm) will be released. 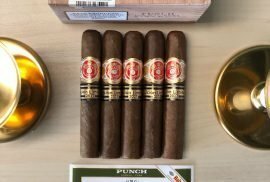 The Quai D’Orsay Senadores, the Montecristo Supremos and the Ramon Allones Nº2. The Limited Editions from 2019 will be available at Montefortuna in the last half of 2019. 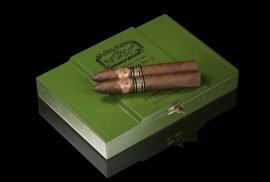 The Quai D’Orsay Senadores Limited Edition 2019, the Montecristo Supremos Limited Edition 2019 and the Ramon Allones Nº2 Limited Edition 2019 will join other Limited Editions from 2018, 2017 and 2016, like the Cohiba Talisman 2017, Montecristo Dantes 2016 or the Romeo y Julieta Tacos 2018 among others. For more information about the Limited Editions from Habanos, stay tuned to the Montefortuna Cigars Blog. 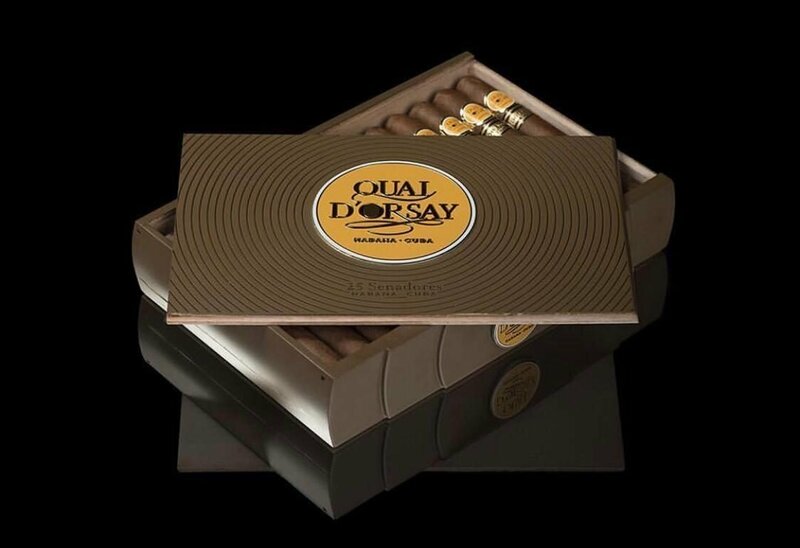 If you are interested in purchasing other Quai D’Orsay Cigars, feel free to check our catalogue and availability. More information in Habanos S.A.